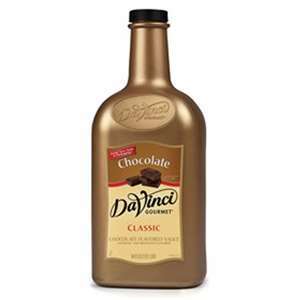 DaVinci Chocolate Sauce offers a decadent flavor of rich cocoa combined with sugar. 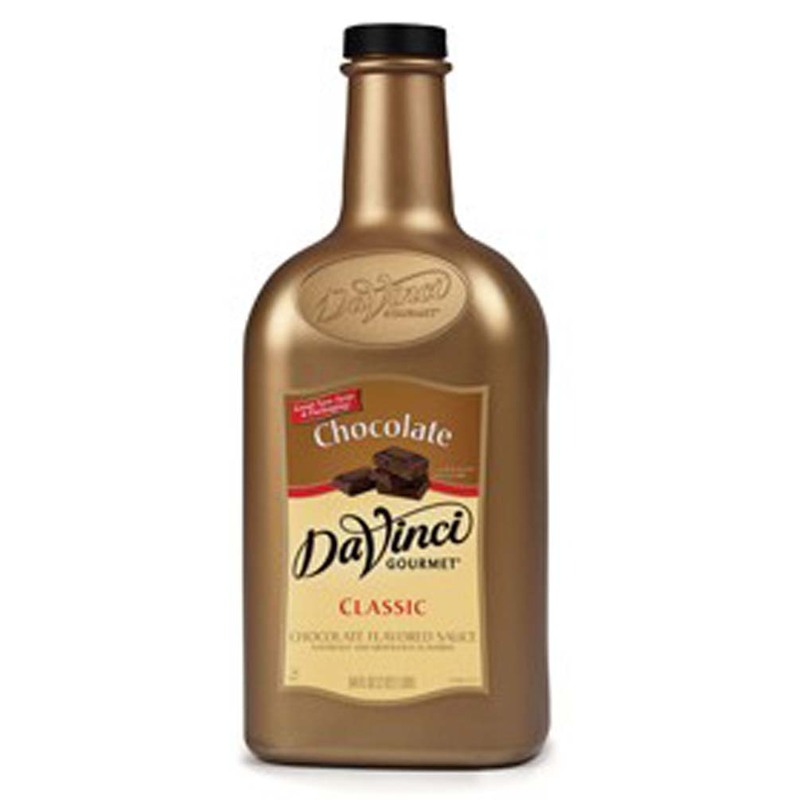 DaVinci Gourmet Sauces are packaged in ready-to-use ½ gallon jugs. Choose from chocolate, white chocolate, and caramel. Sauces may be used to provide the richest, truest flavor and blend perfectly with hot or cold beverages including coffee, mochas, frappés, and cocoas.